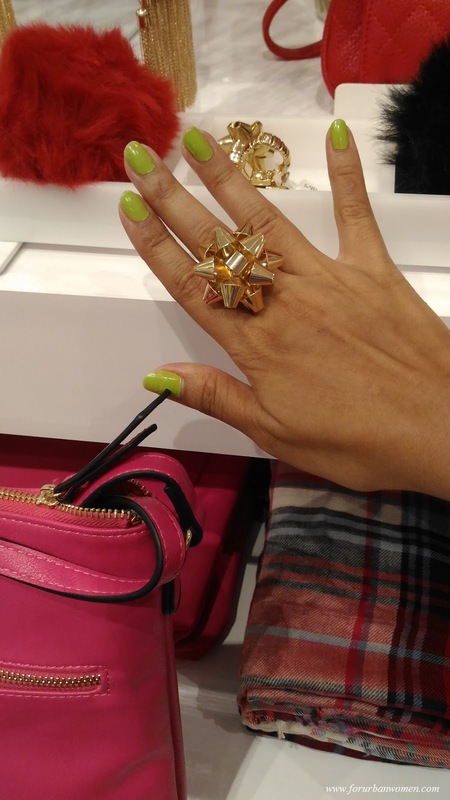 Looking for some gifts for your fabulous girl-squad? 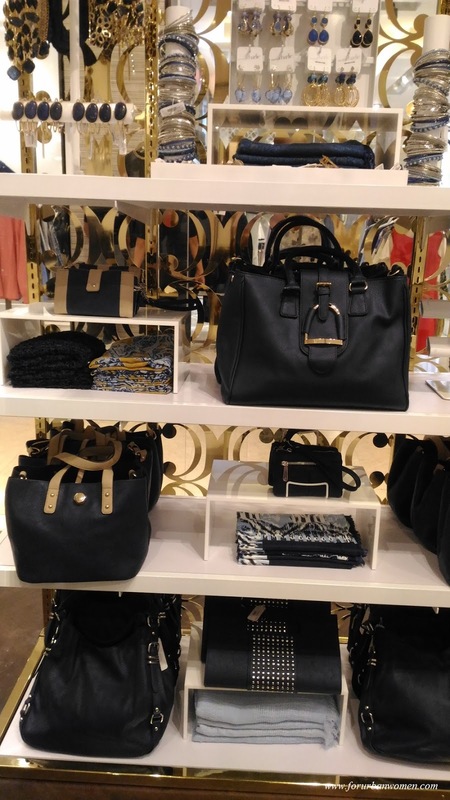 We've got you covered ladies! 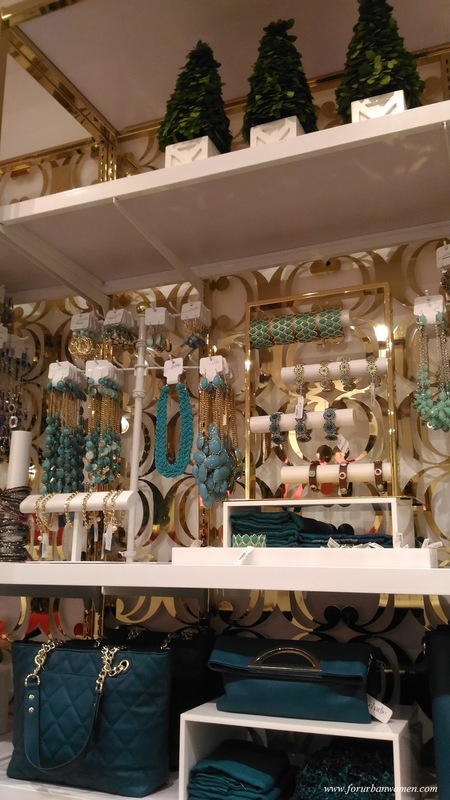 Charming Charlie is finally here! 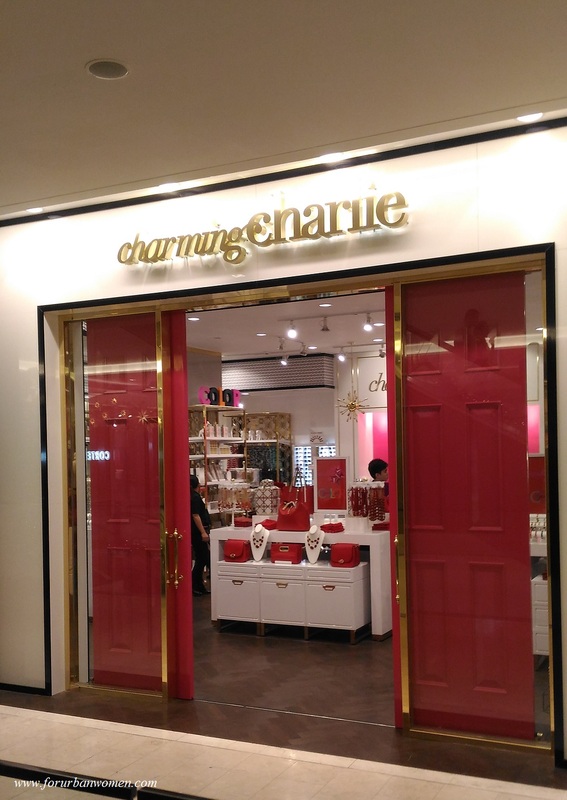 Charming Charlie has expanded its operations to the Asia-Pacific region, by opening a location in the Philippines. 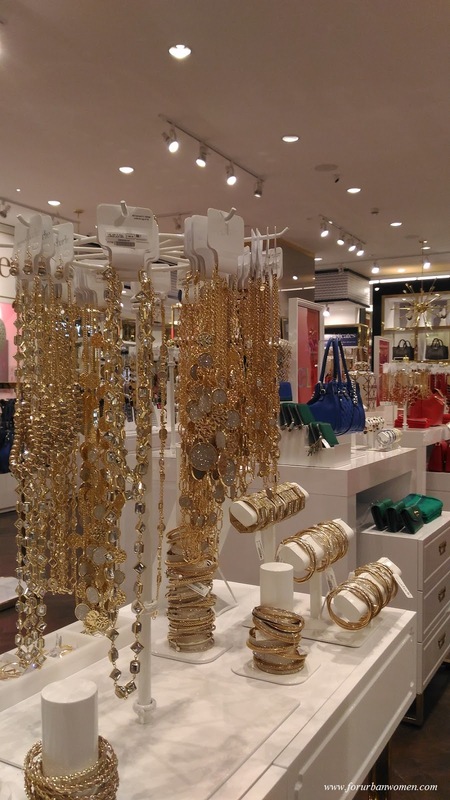 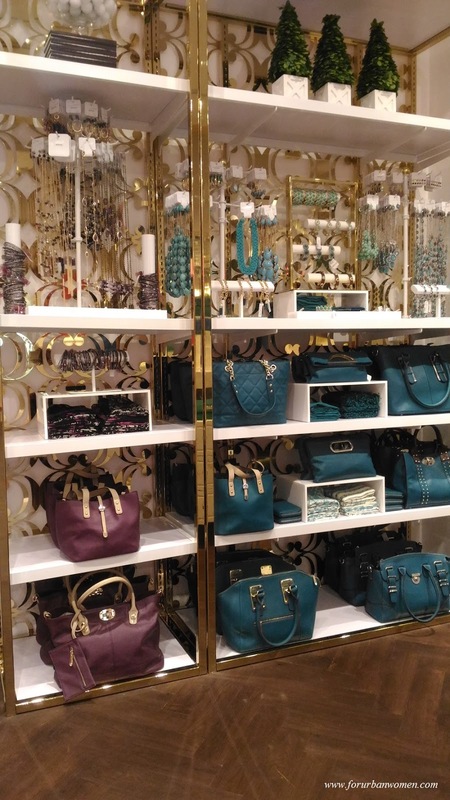 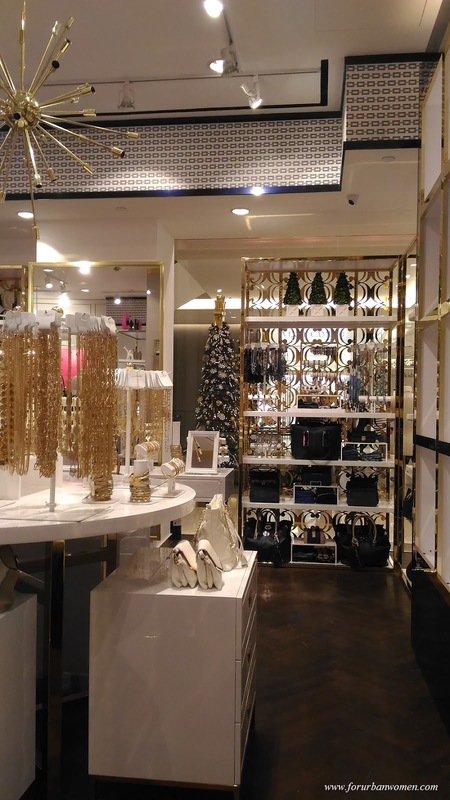 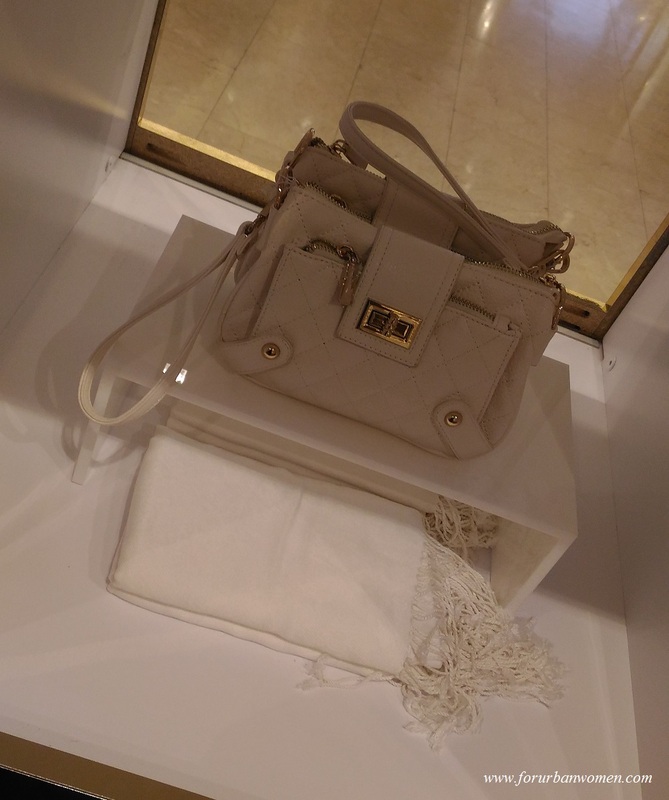 The Houston-based accessories chain has opened a 1,800-square-foot unit in the Bonifacio High Street Central Square shopping complex in Manila. 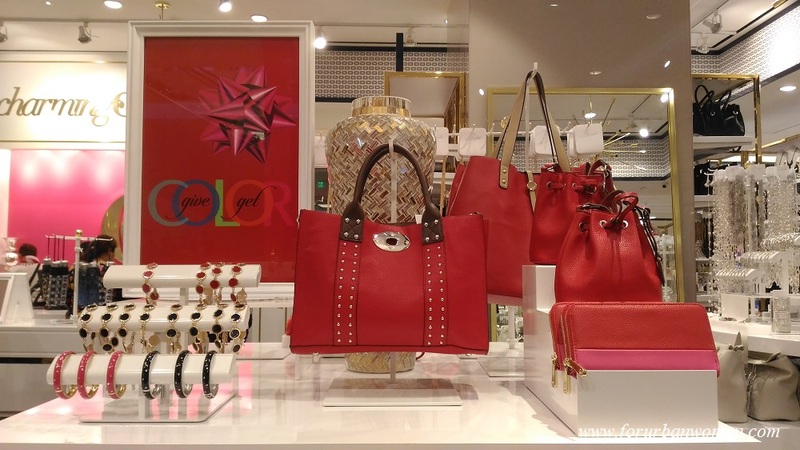 The brand is distributed by Store Specialists Inc. in the Philippines, which in the next year has plans to grow the label with additional units in Manila as well as in Cebu. 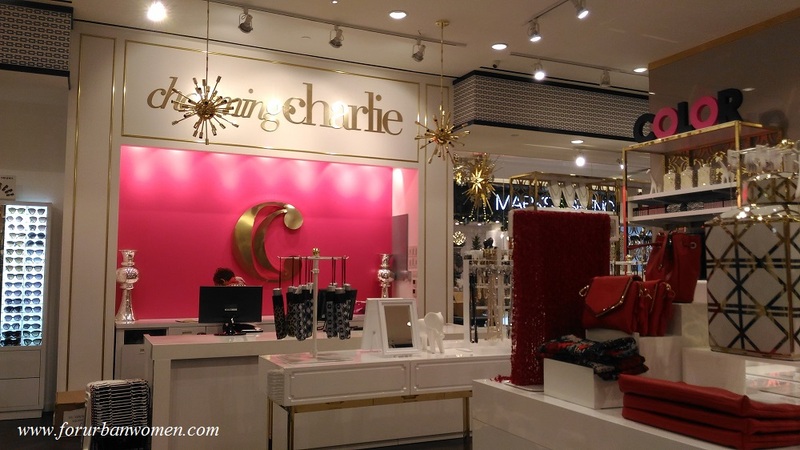 Charming Charlie declined to provide sales projections for its first Filipino unit. 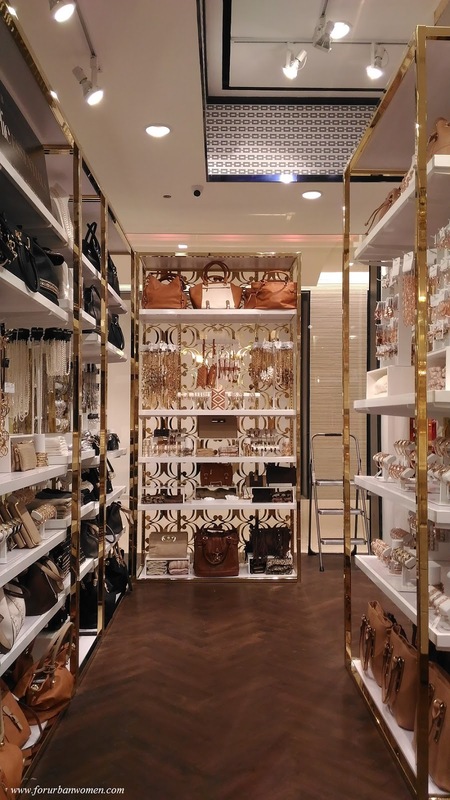 The label was launched in 2004 and has since expanded its operations to include more than 350 retail units that are spread among the United States, Canada, the United Arab Emirates, and now the Philippines. 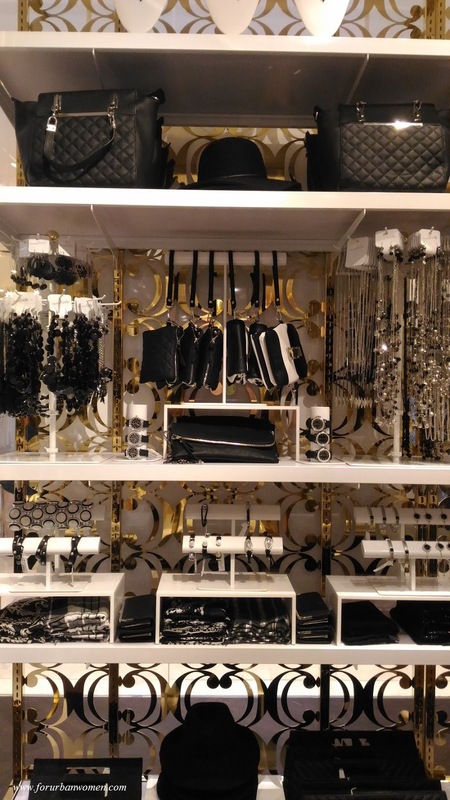 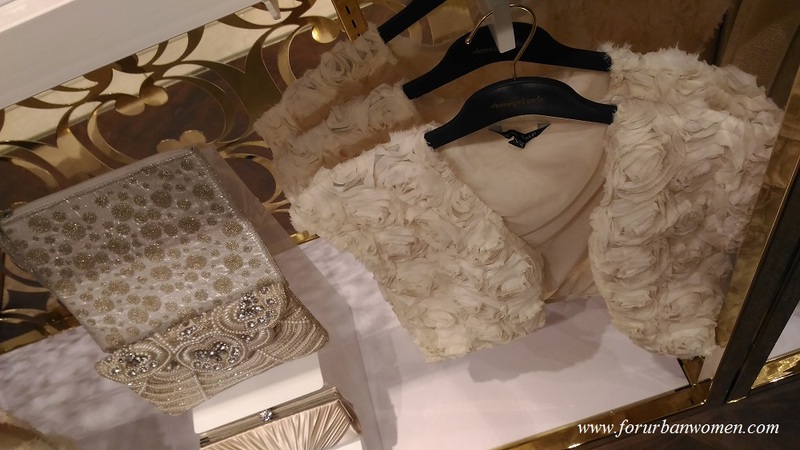 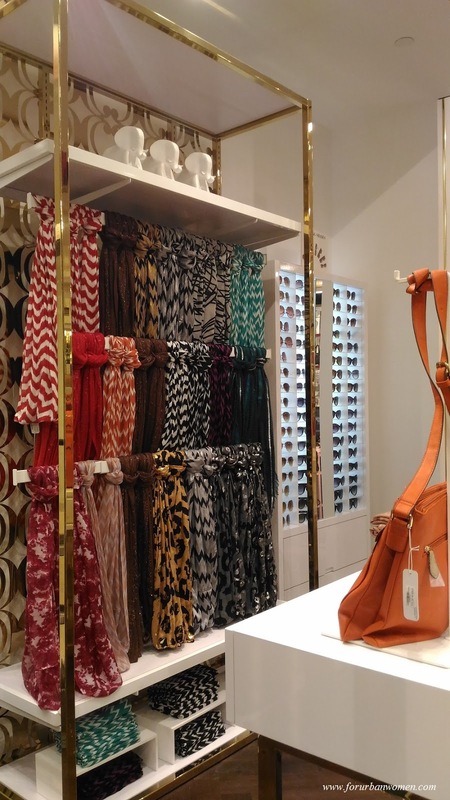 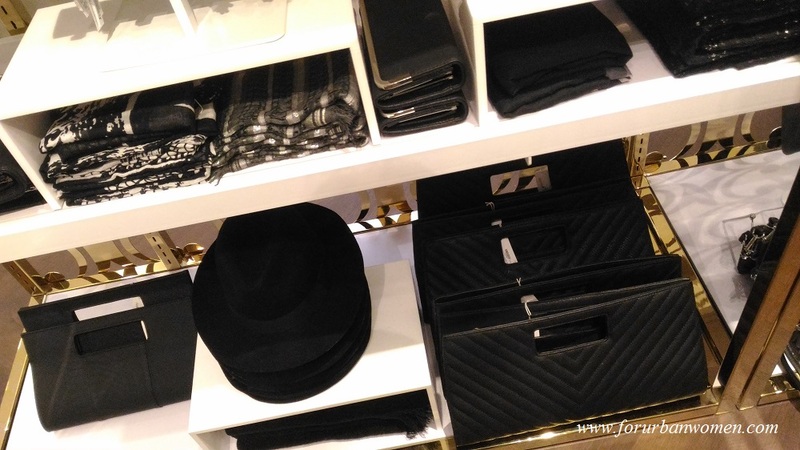 Opened last December 11, Charming Charlie is known for carrying a wide array of accessible fashion accessories merchandised by color, offers a full range of product including fashion jewelry, handbags, small leather goods, scarves, watches, sunglasses, a special occasion collection, and more. 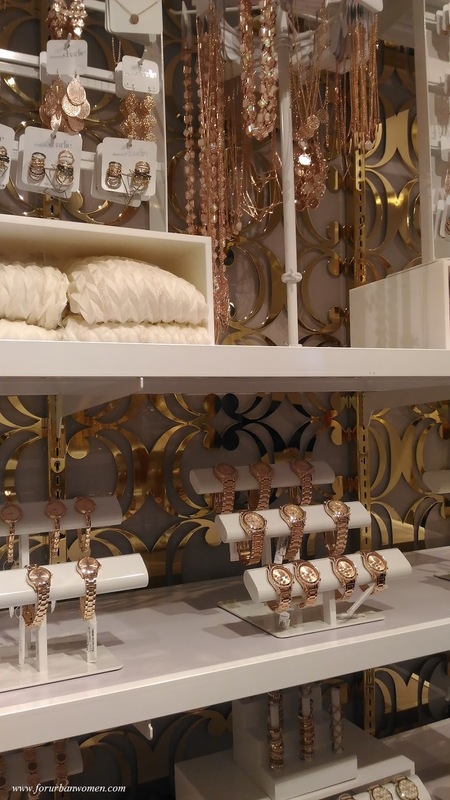 The Central Square location showcases the brand’s newest retail concept with signature double doors in vibrant pink lacquer and a residential-style interior that mixes feminine, mid-century accents with luxe materials and whimsical details. 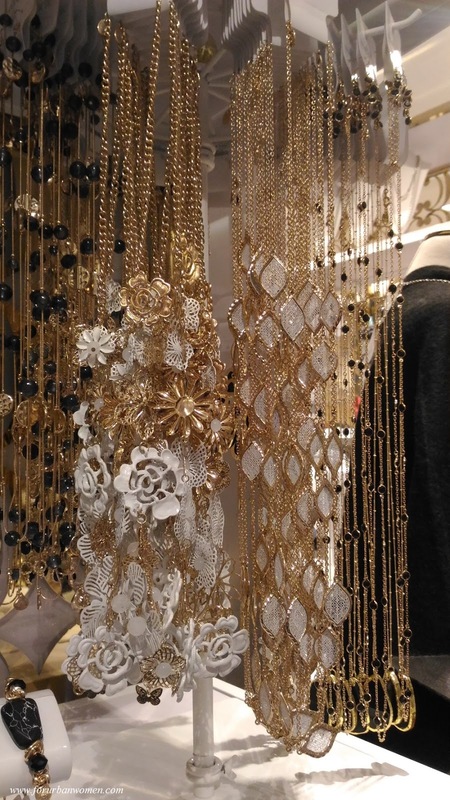 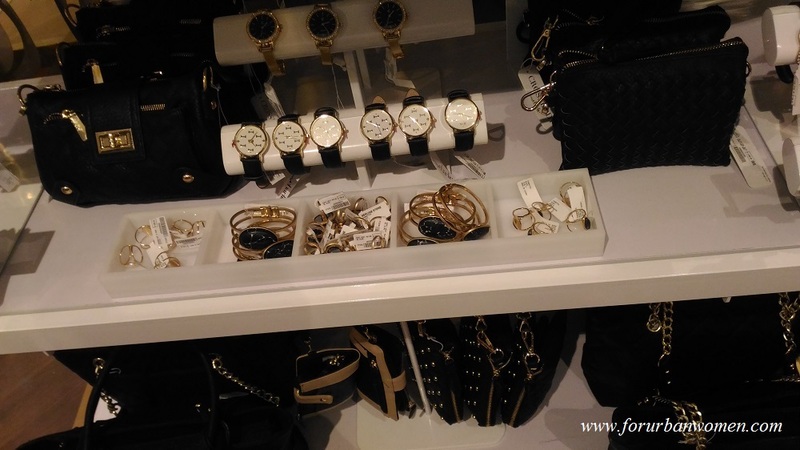 About the brand: Charming Charlie is a women’s contemporary jewelry and accessories retailer that offers unrivaled value through high quality style and an accessible price. 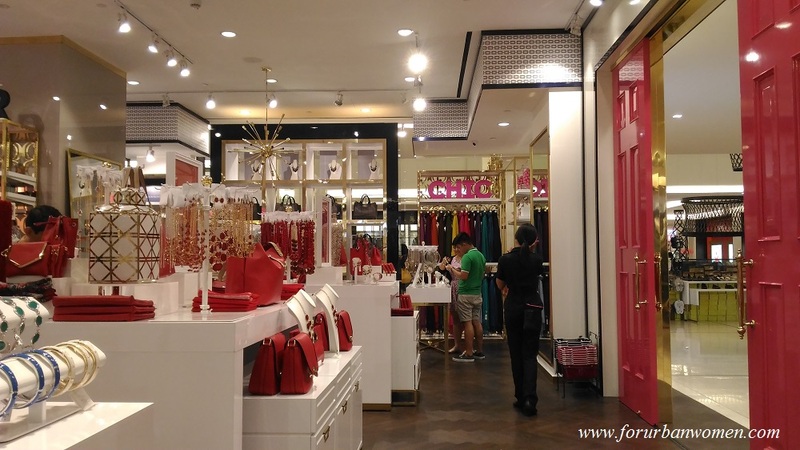 Launched in 2004 by Charlie Chanaratsopon, the brand is known for merchandising its broad assortment of product by color, which includes fashion jewelry, handbags, accessories, apparel, footwear and more. 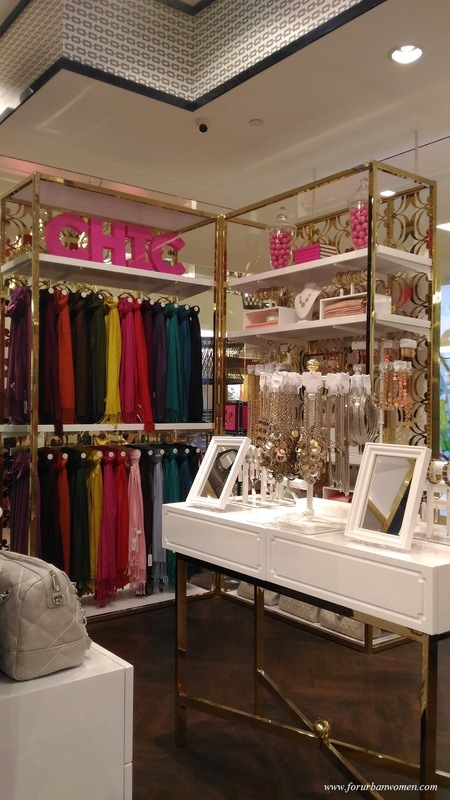 Charming Charlie has more than 350 global retail stores across the United States, Canada, United Arab Emirates, and the Philippines. 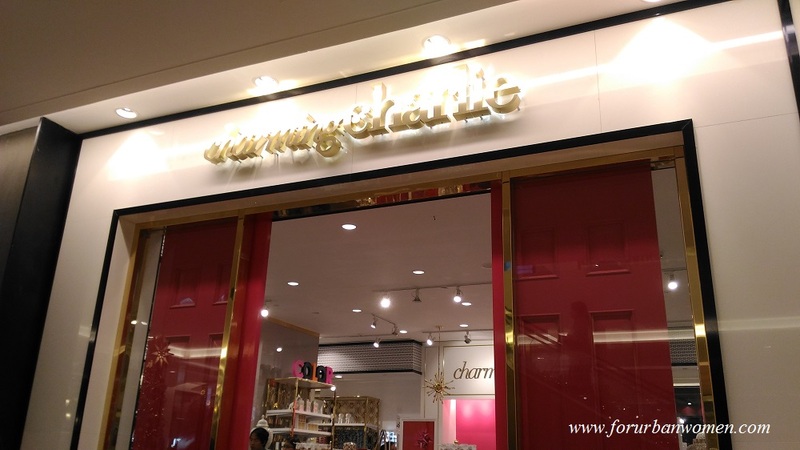 For more information, visit www.charmingcharlie.com or www.ssilife.com.ph. 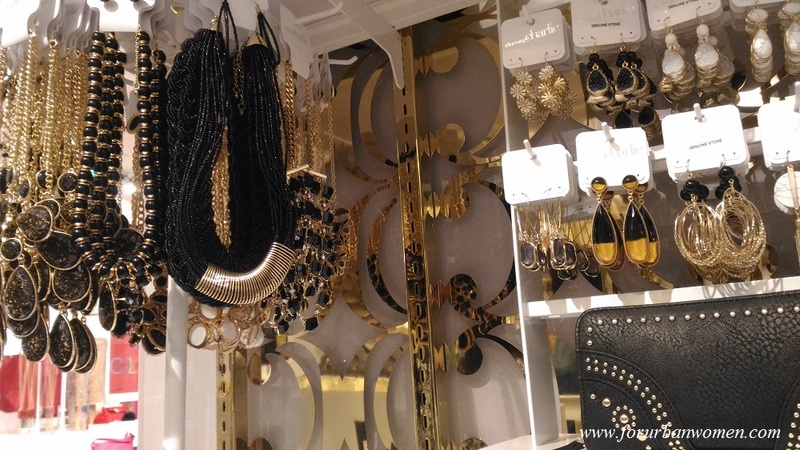 I could live in this store , that's how much I love what I see!